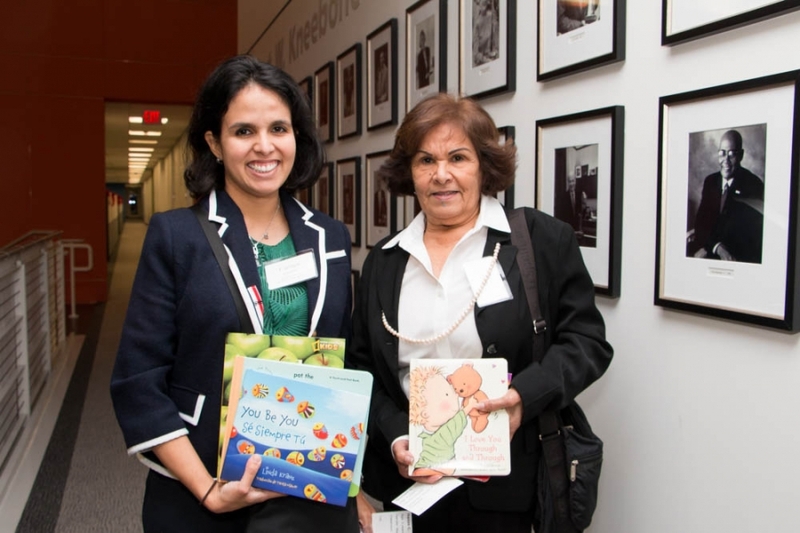 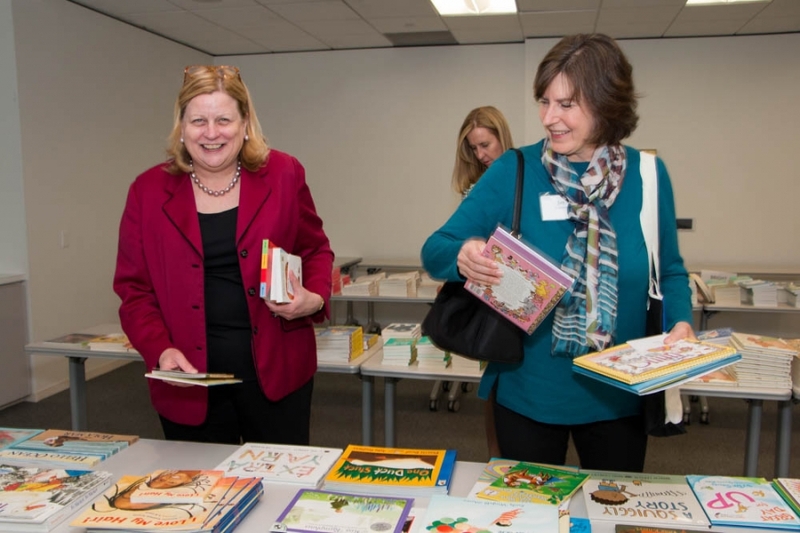 United Way Women's Initiative members held a book drive to benefit our United Way Bright Beginnings students. 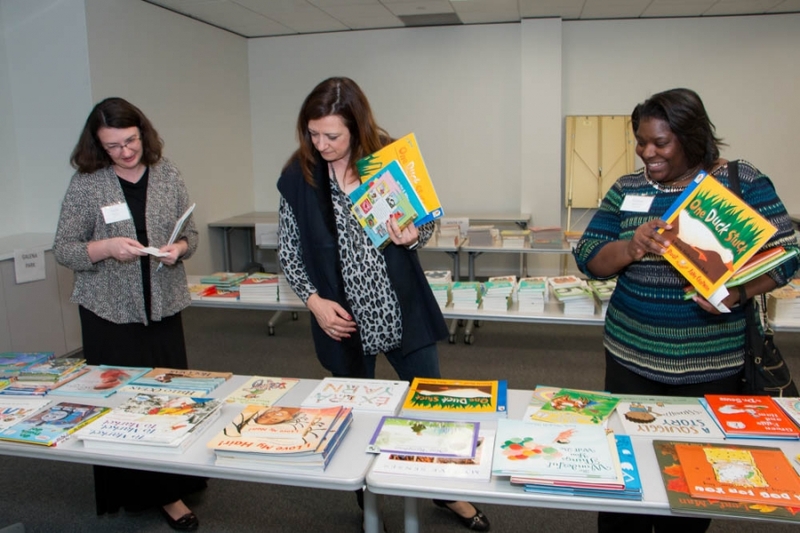 This wonderful group of women surpassed their goal of 1000 books to help students start their own home library. 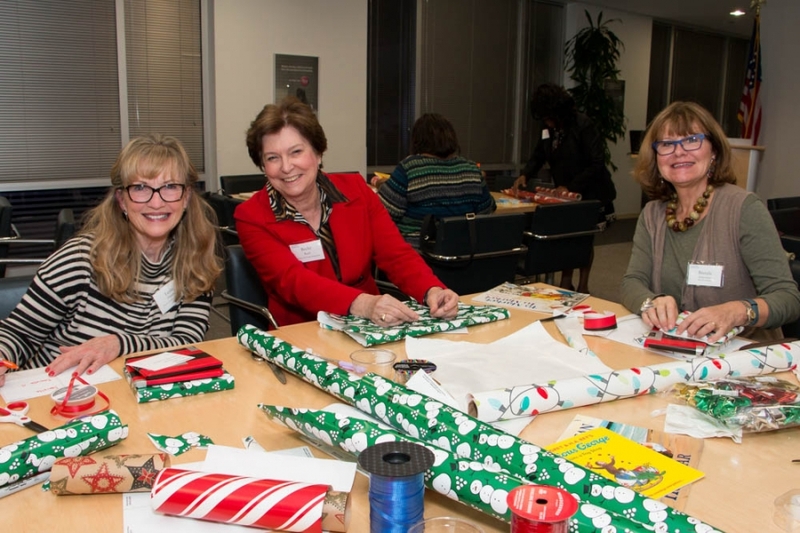 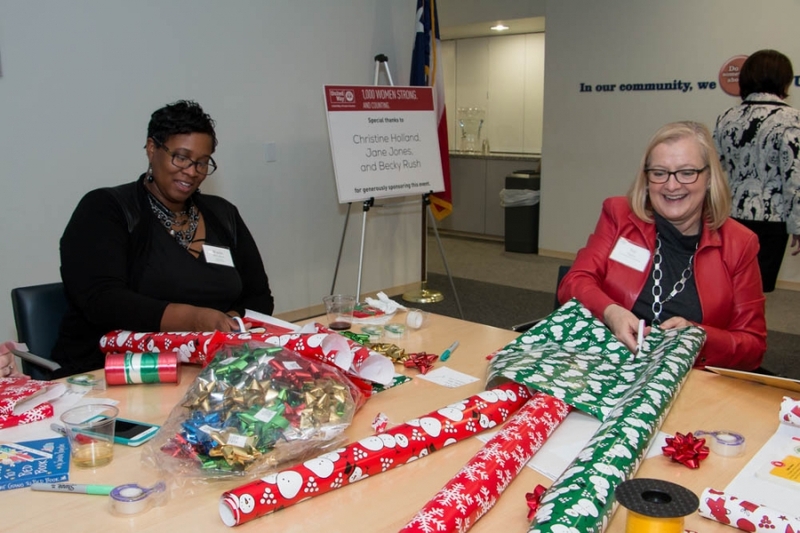 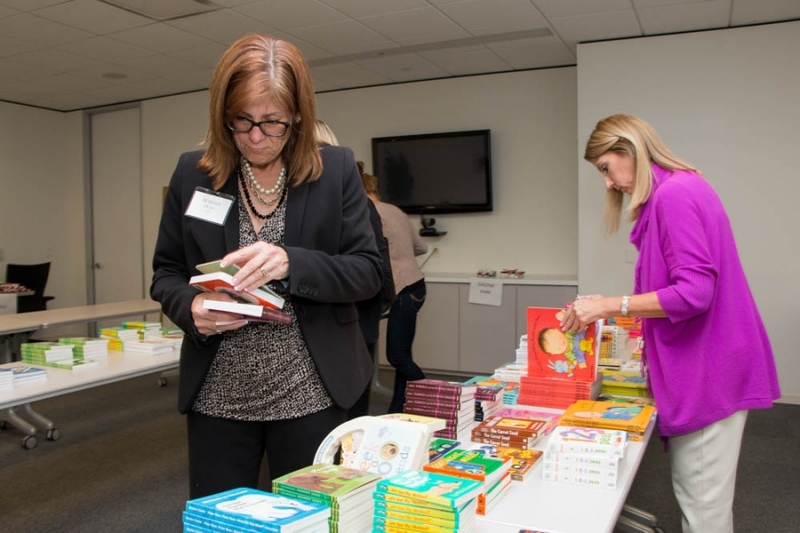 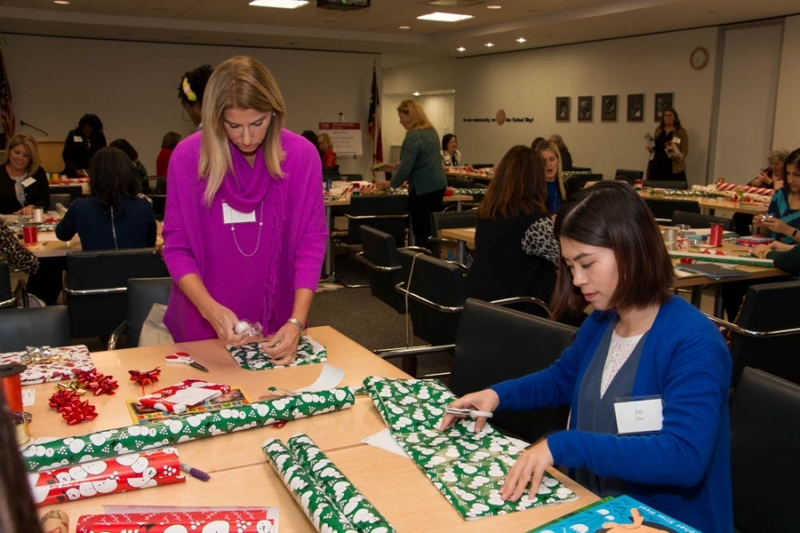 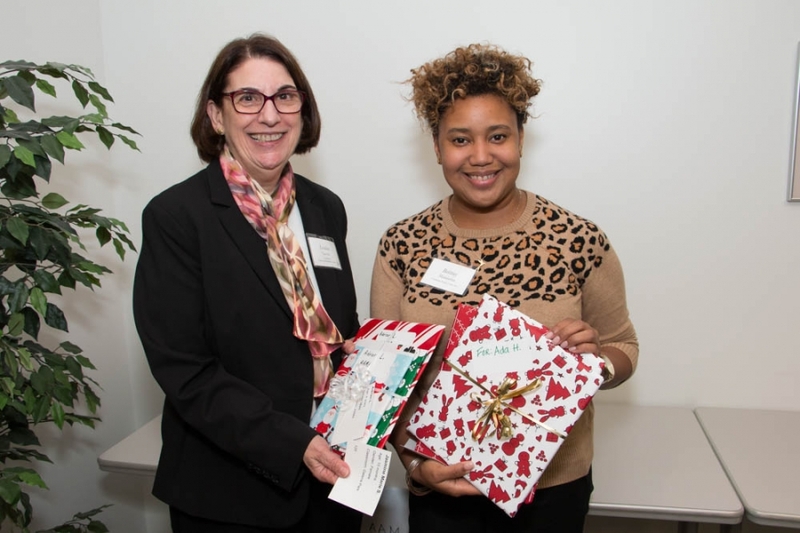 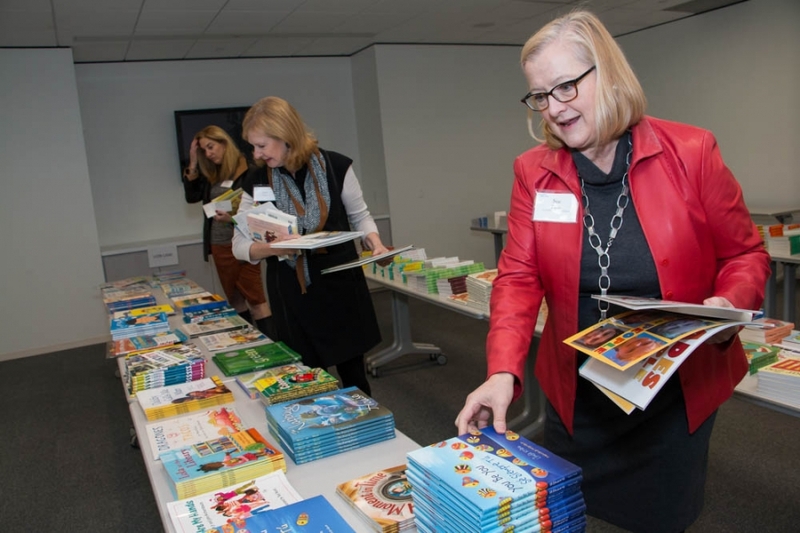 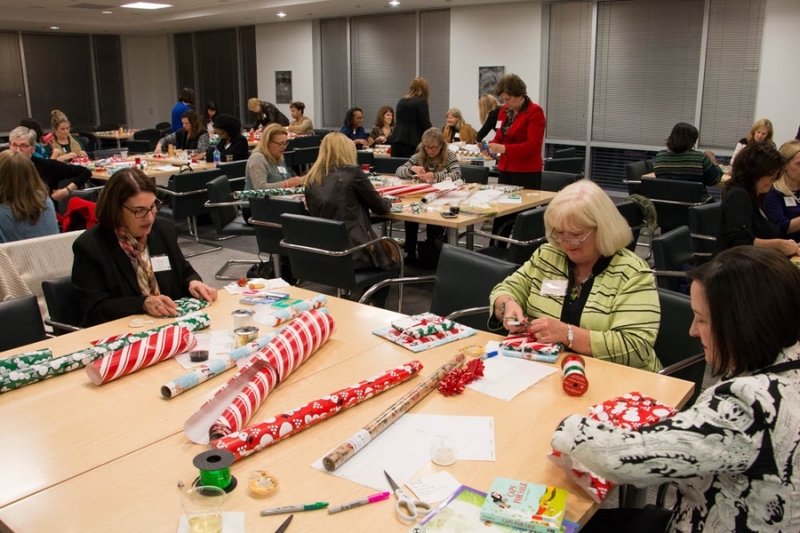 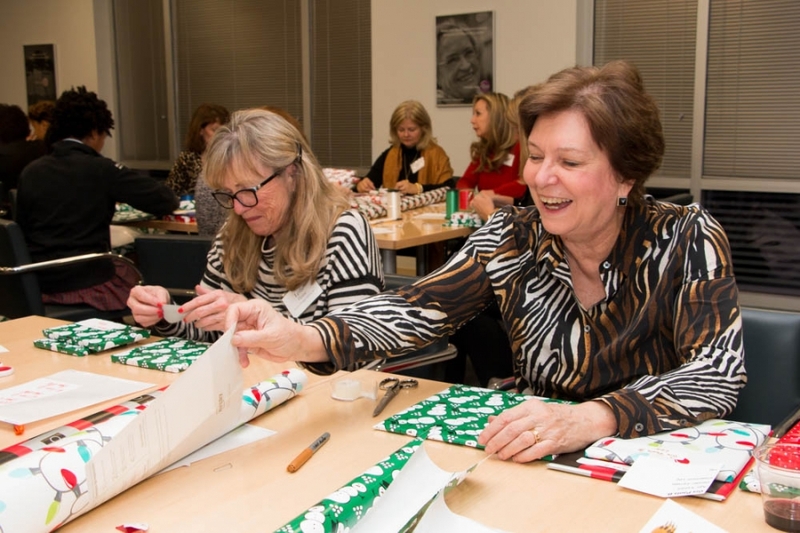 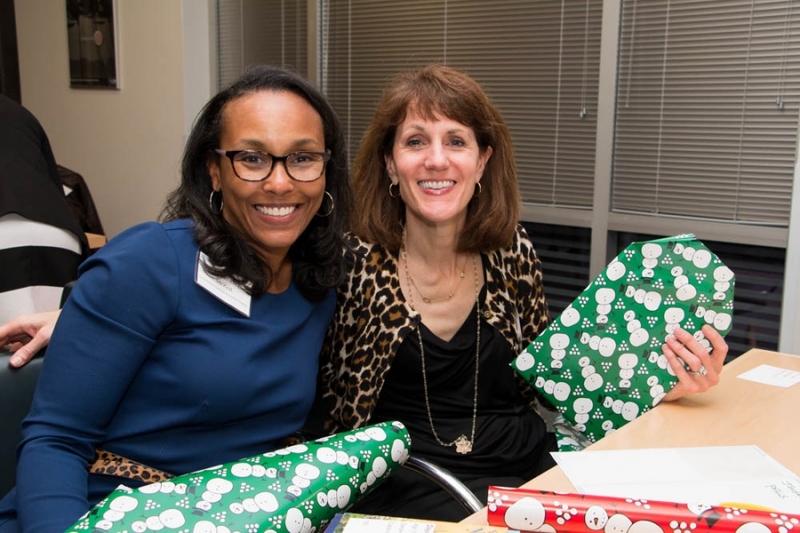 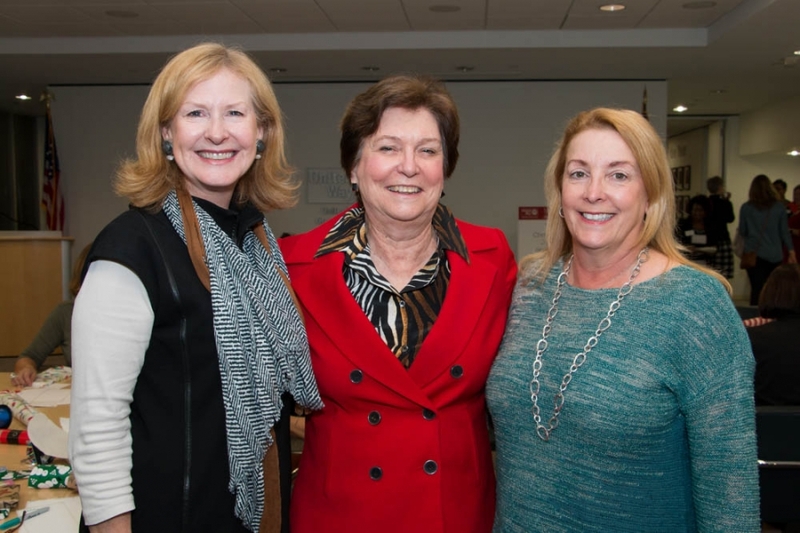 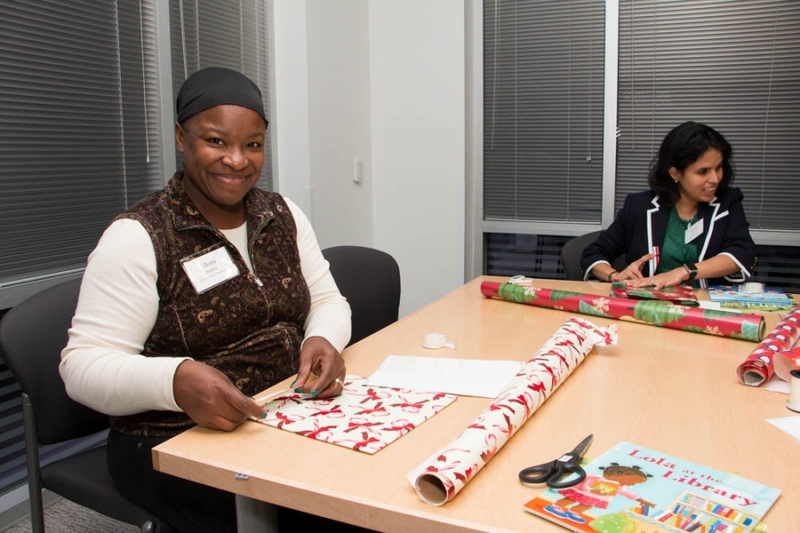 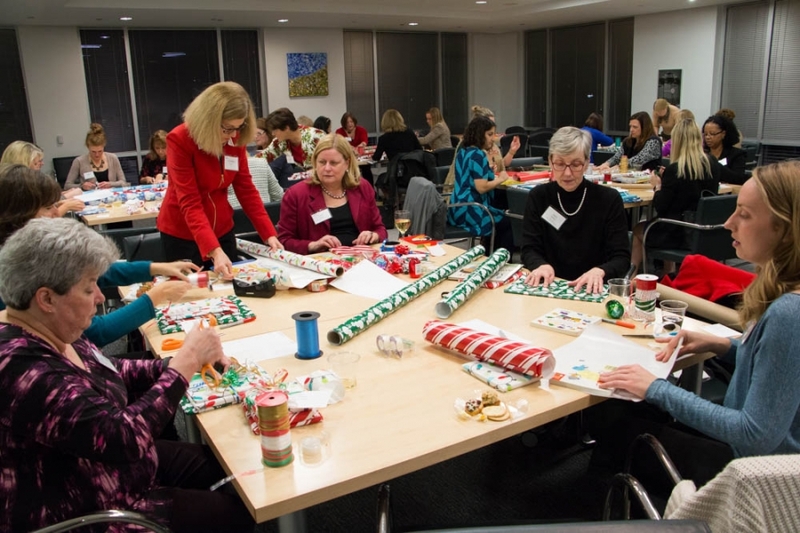 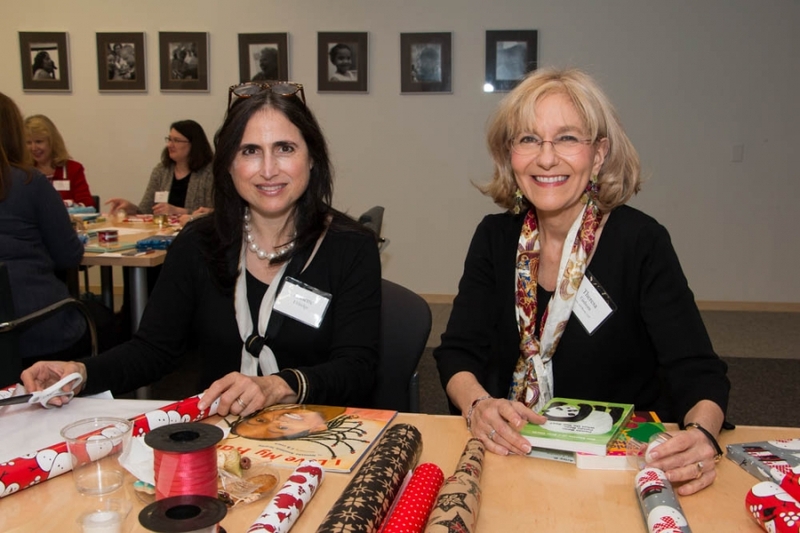 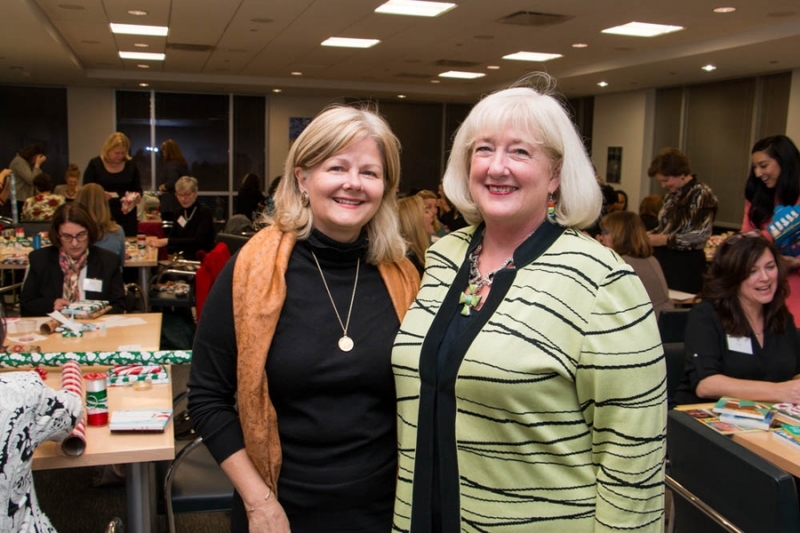 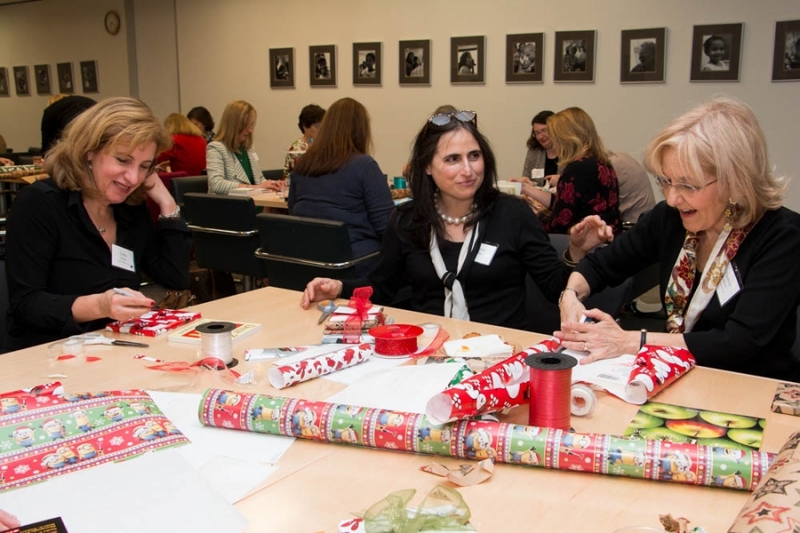 Women’s Initiative members got together for a festive evening to network and wrap books.